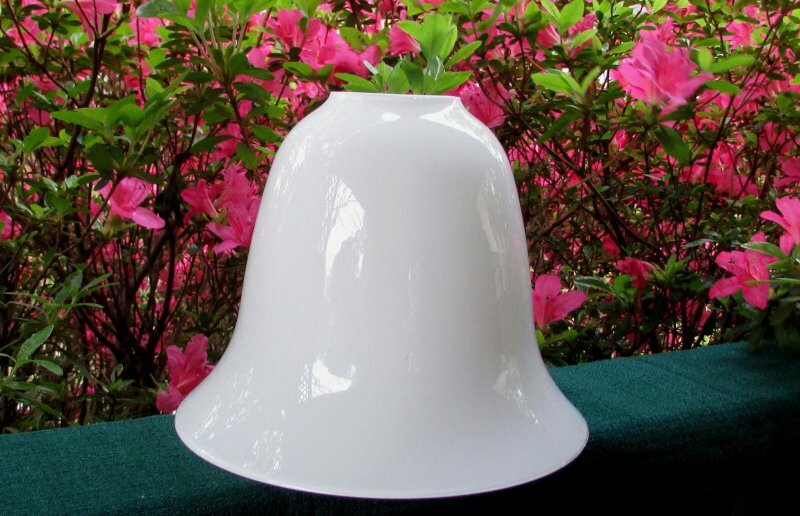 Beautiful vintage bell shaped lamp shade in white glass for pendants or table top lamps that secure with a cap that covers the shallow fitter neck. 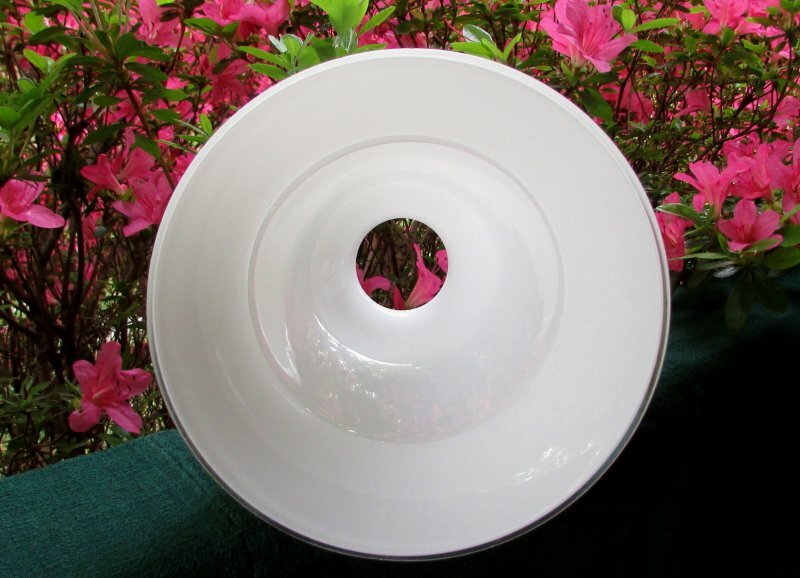 Shade measures 5.5 inches high x 6.75 inches wide with a 2 1/8 inch fitter that is very short. See images for more clarity. 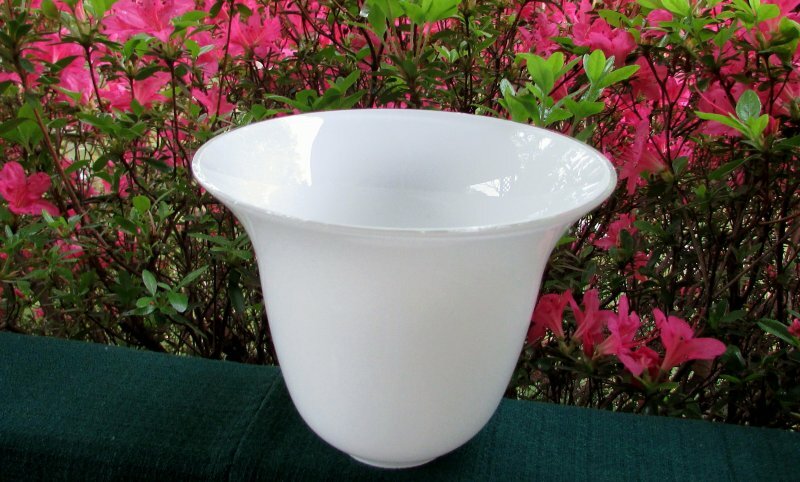 This shade is in excellent condition with no chips, breaks or cracks. 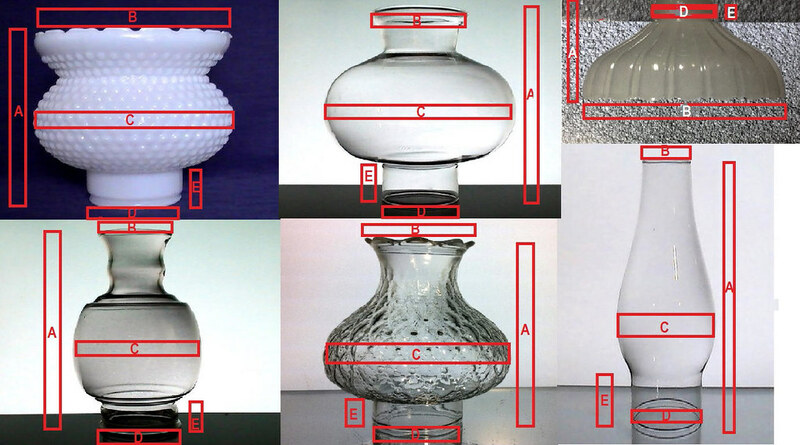 No evidence of color loss or pattern wear.